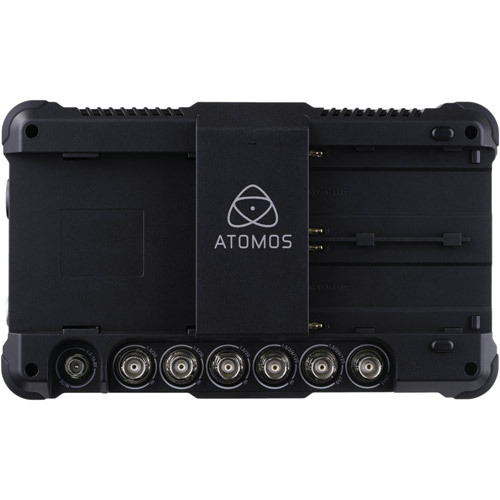 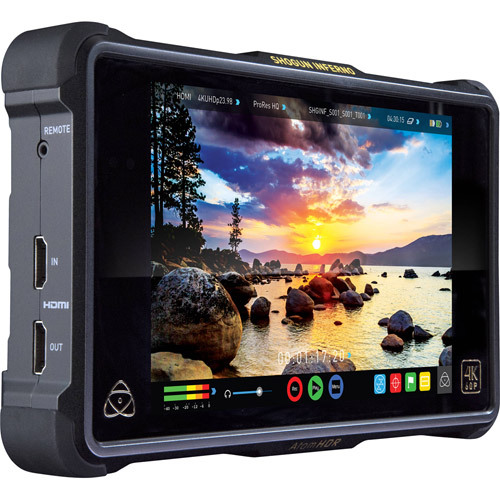 Atomos invented the all-in-one monitor recorder category and now redefine it with the Shogun Inferno. 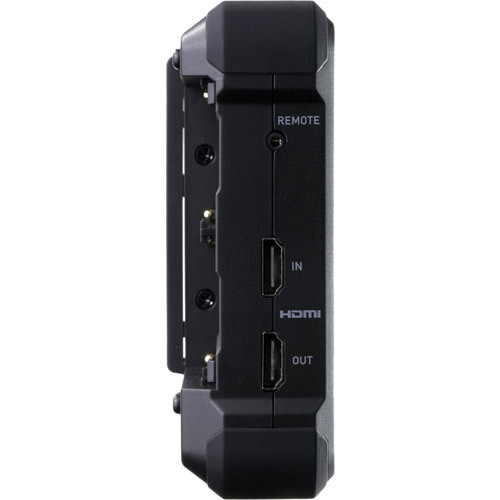 It is the combination of the most advanced monitor technologies – 1500nit/10bit/HDR, the latest recording capability – 4Kp60 over Quad-SDI, along with playback & editing functionality that encourages on set collaboration. 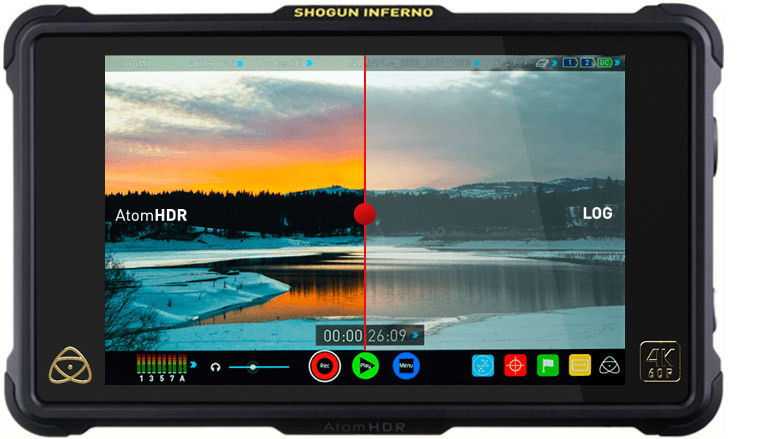 Shogun Inferno makes mastering a high resolution, high frame rate, high dynamic range workflow available to all filmmakers. 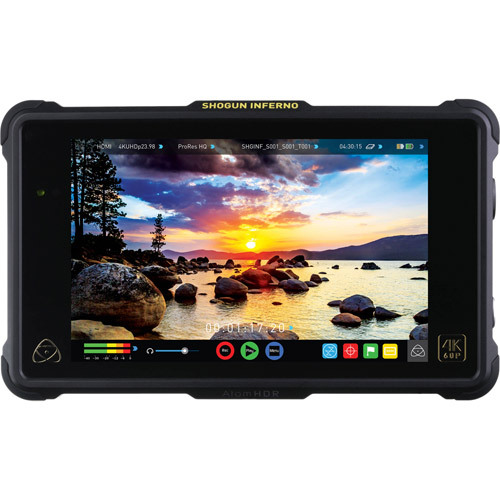 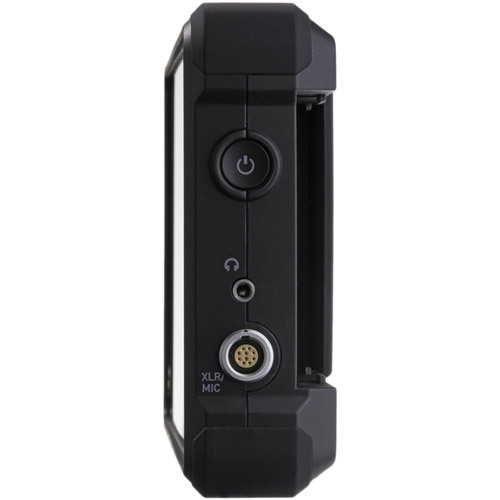 The Shogun Inferno is packed with an extensive suite of scopes, all 1-touch away and simple to use. 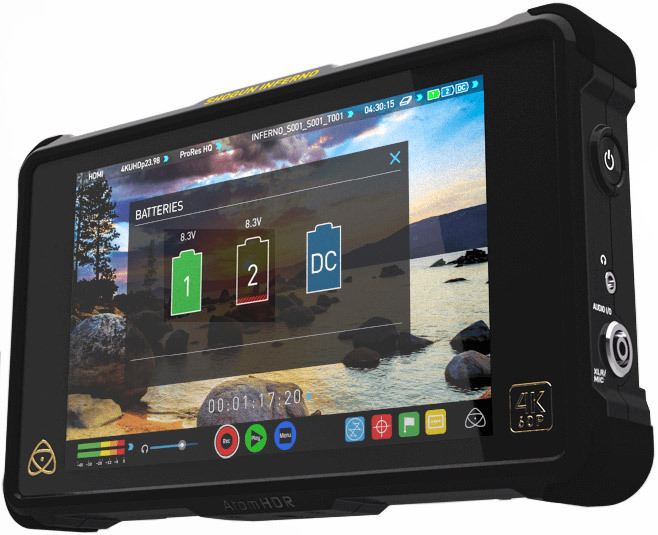 The Video OS includes tools for focus, framing & exposure (Focus peaking, 2:1/1:1 zoom, Zebra, False Color, Safe Area, luma/RGB parade, vectorscope) along with a flexible 3D LUT implementation (use built-in LUTs or upload .cube files) and options for de-squeezing anamorphic content.